Showing results by author "Joseph P. Sperry"
Whatever business you’re in, success often depends on relationships - whether the relationship is between two team members, among several divisions of a corporation, or when it spans a large network of suppliers and customers. 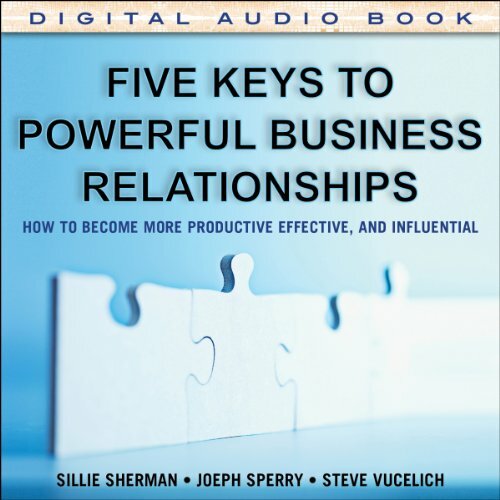 Five Keys to Powerful Business Relationships is a game-changing guide that will help you leverage every critical relationship in your organization for greater success. The authors combine their knowledge and experience to show you how to get maximum value from virtually every relationship - both internal and external.